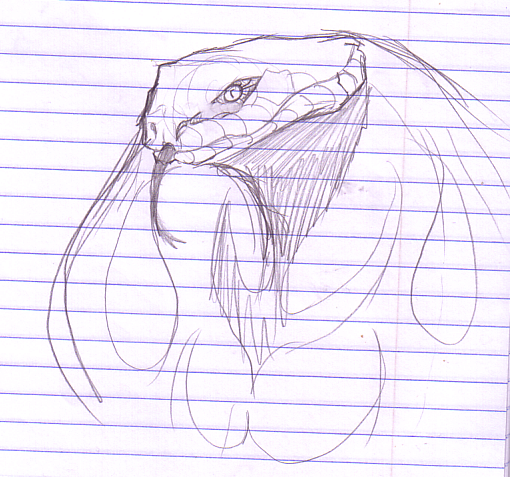 I did the sketch a week or two ago when I was feeling down and just wanted to draw my beloved Arbok character. He has that older snake feel. I used light scale definition to be like the wrinkles on an old man's face, and sunk his features in a bit more.